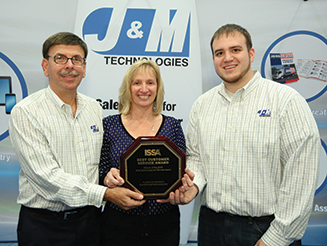 J&M Technologies for the second year in a row was honored at the recent ISSA/INTERCLEAN Show in Las Vegas, NV with the 2015 ISSA Customer Service Award, a recognition based on attendee votes measuring outstanding customer service provided by exhibitors. This year there were over 700 exhibitors vying for just ten Customer Services Awards with votes cast by attending distributors. 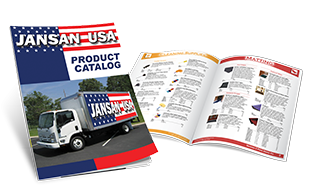 The J&M Catalog has been a very valuable asset for our business. 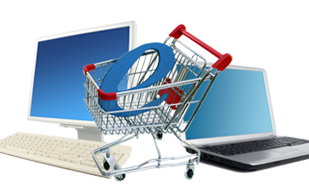 In addition to being a convenience for our existing customers, it has done a tremendous job driving new customers to our website. 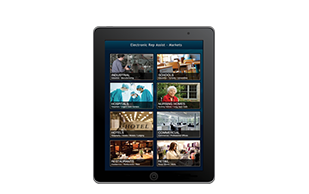 - Larry Banks, Banks Industries, Inc.